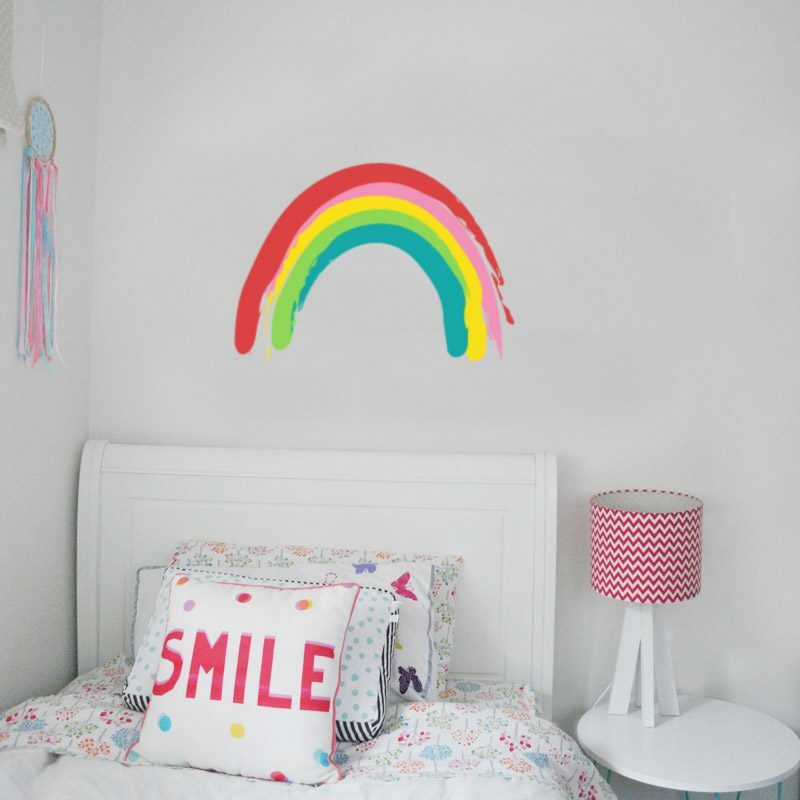 Our rainbow wall sticker in a hand painted style is sure to brighten up any room. 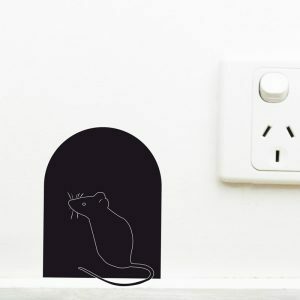 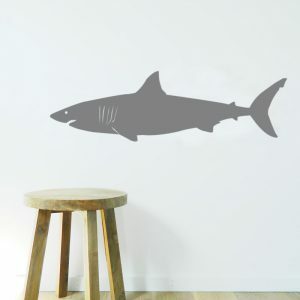 This decal is available in medium or large. 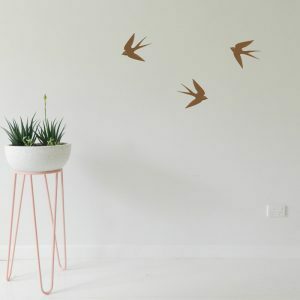 Medium measures 39cm H x 55cm W. Large measures 55cm H x 77cm W.
Please note rainbow comes in 5 separate pieces that are easily assembled on the wall.